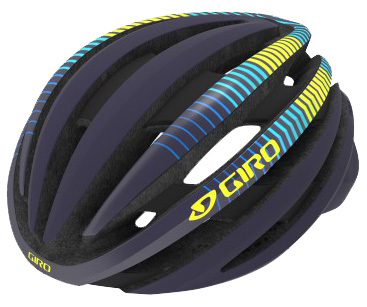 When you're riding or racing, you always want to wear a helmet. You can never predict the next time you're going to crash, especially in a race. 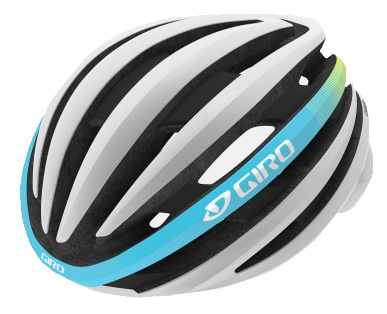 The Giro Ember MIPS Women's Road Helmet is for avid road riders who want a lightweight helmet. 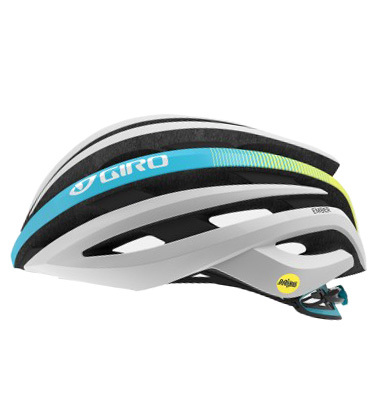 It features the Roc Loc 5 fit system so riders can dial in their proper fit and Air-FX padding that offers comfort on your longest rides. 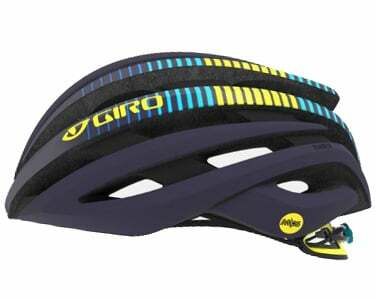 It is MIPS equipped to redirect impact energy.